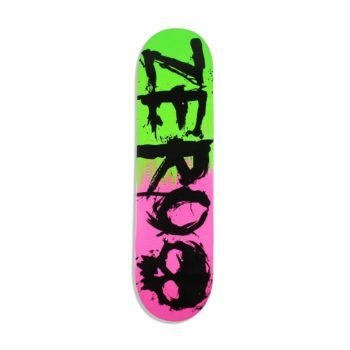 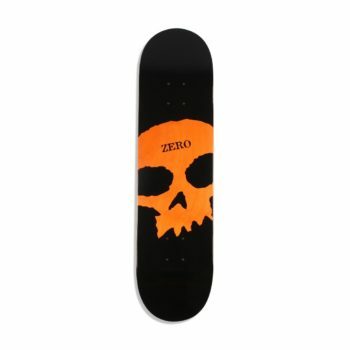 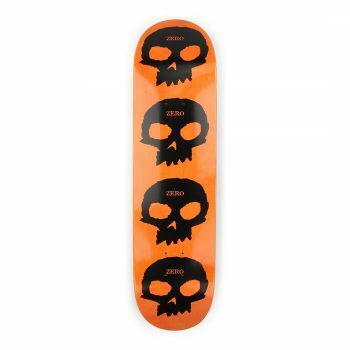 Zero skateboards was founded by professional skateboarder Jamie Thomas in 1996, following his departure from Toy Machine skateboards the same year. 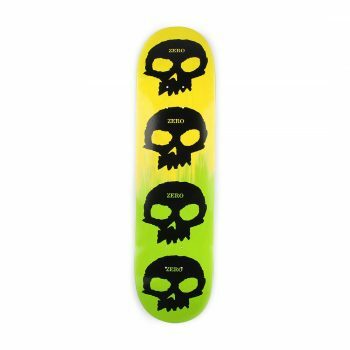 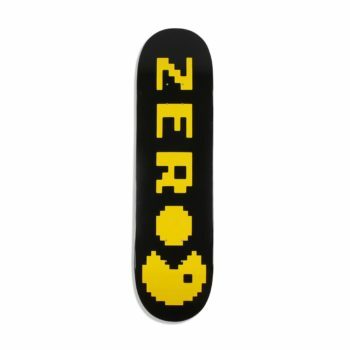 With its iconic logo and even more iconic films such as Misled Youth, Zero Skateboards are well known for their alternative style and approach that represents the rebellious and alternative roots of skateboarding. 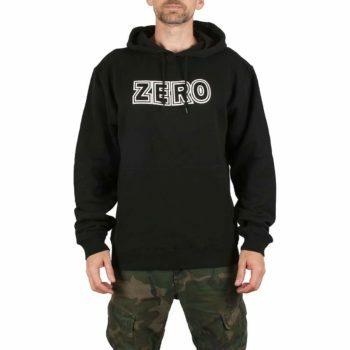 Zero have had some big names ride for them over the years, such as Chris Cole, Erik Ellington, Jim Greco and Garrett Hill, and remain ever relevant to this day with Jamie Thomas still at the helm. 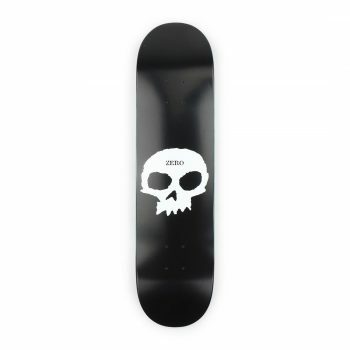 Inspired by the seminal skateboard movie "Chomp on this"